Cannot play a media file ? Vlc to the rescue. bieng open source is free and can be modified using it's source code. With Vlc you can do almost anything possible. 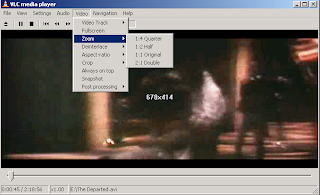 Also You can zoom video (shrink or expand it's size), take Snapshot of video which is playing on the player. By default these snapshots are availabe in png format and are located at my pictures folder in my documents. 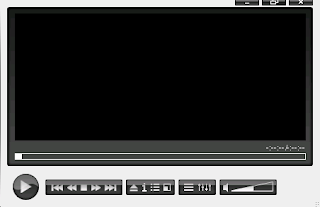 But what makes vlc really unique is the fact that it can play streaming videos& videos from capture devices. (eg: web camera). 2.select switch interface and select skin you want.